Ifrah Siddique Payless Shoe Store mirror tragedy: Who's to blame? Pictured, 5 year old girl, Ifrah Siddique who died after a mirror fell on top of her at a Payless Shoe Store. 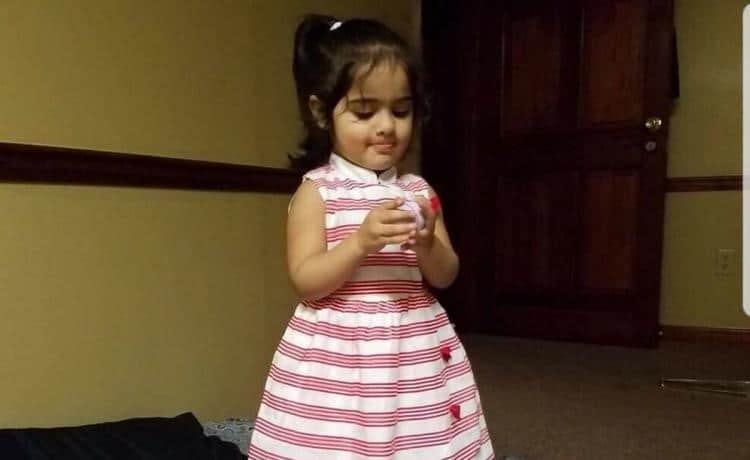 Pictured, 2 year old girl, Ifrah Siddique who died after a mirror fell on top of her at a Riverdale, Georgia, Payless Shoe Store. Ifrah Siddique a two year old Georgia toddler is killed after a full mirror crashes on top of her while trying new shoes at a Riverdale Payless Shoe Store. 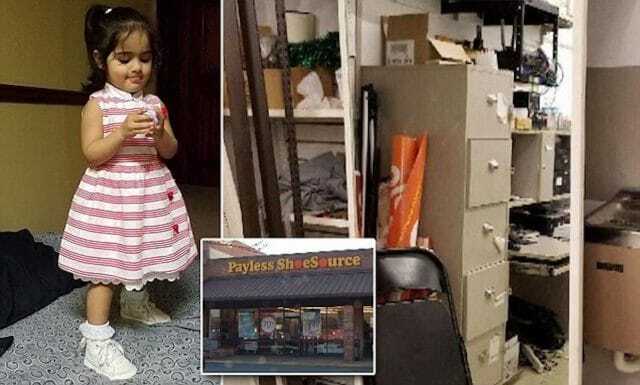 Disconcert has come to the fore after a two year old girl died on Friday when a mirror fell off a wall at Riverdale, Georgia, Payless Shoe store and smashed over her head. The incident led to Ifrah Siddique being severely injured when the mounted full-length mirror fell on her just after 8pm. Despite the girl being rushed to the Southern Regional Medical Center in Riverdale, Ifrah was shortly pronounced dead there after. Z reported at the time, the toddler had been trying on shoes when the mirror fell on top of her. 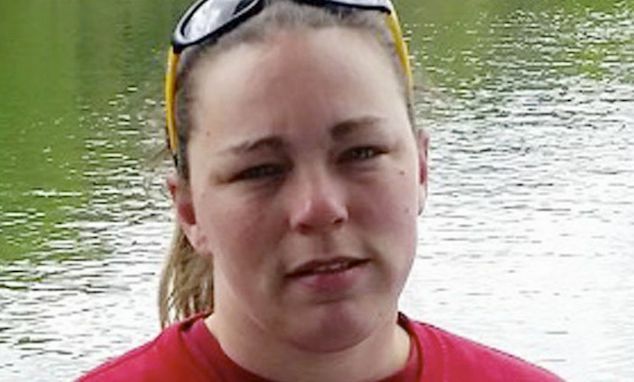 Police have since said the death, ‘appearing to be an accident’. Ifrah Siddique Payless Shoe Store mirror tragedy: Who’s to blame? Responding to the tragedy, Ifrah’s father, Moshin Siddique, told Fox 5 he feels ‘dead, like I am no more’. 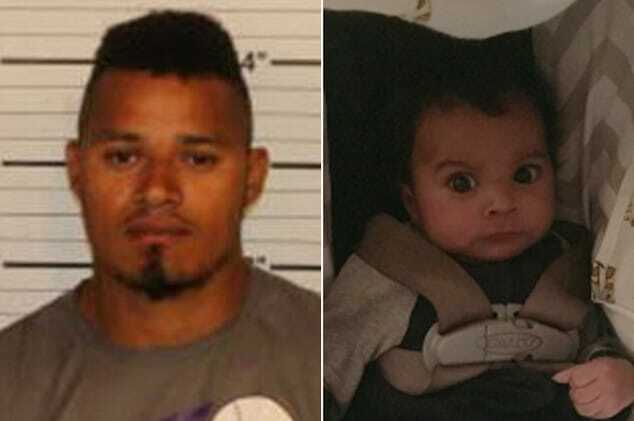 Reiterated the devastated man, ‘That was my little girl’. 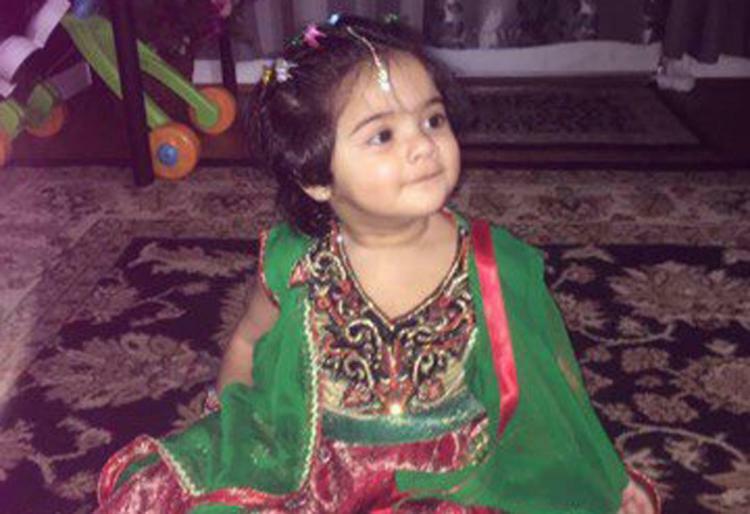 Siddique’s family believe the mirror was not secured, and said it was so heavy her mother and another family member could barely pull it off her. 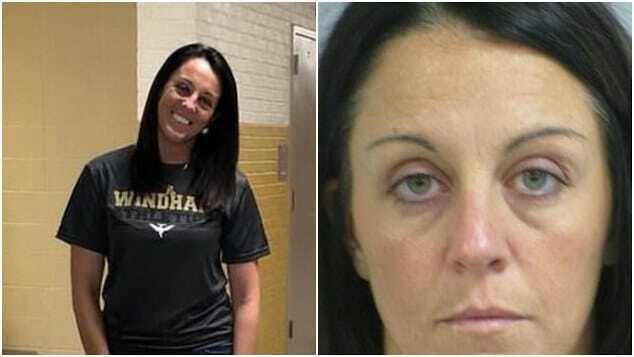 Culpatrick, who is a mother herself, said she saw blood and assumed the child had a seizure. 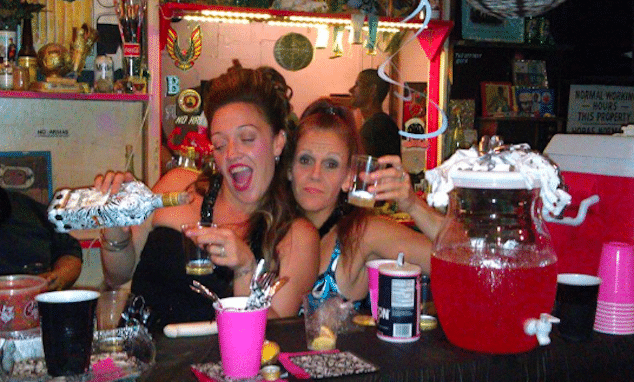 ‘I didn’t know it was that bad,’ she explained. The tragic accident happened at the Payless Shoe Source on the 7100 block of Georgia Highway 85. The Siddique family has asked that the store ensure shelves and mirrors are secure and in place to prevent another tragedy. It remains yet to be seen if the family will seek to file a negligent suit against the shoe outlet. 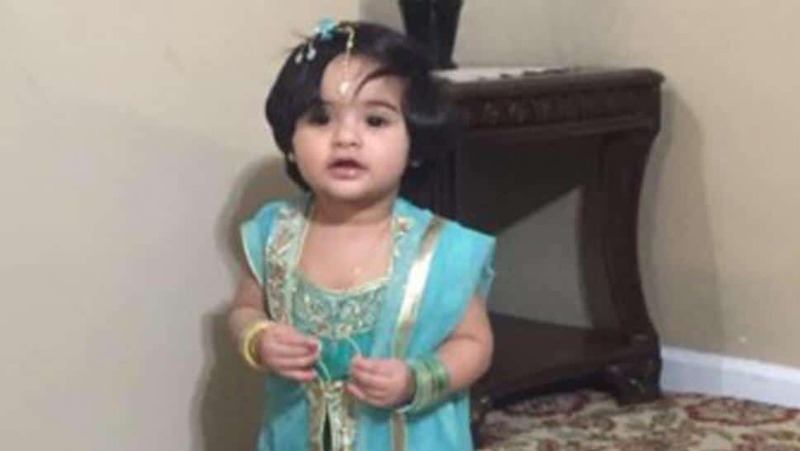 Pictured, two year old girl, Ifrah Siddique who died after a mirror fell on top of her at a a Riverdale, Georgia, Payless Shoe Store.